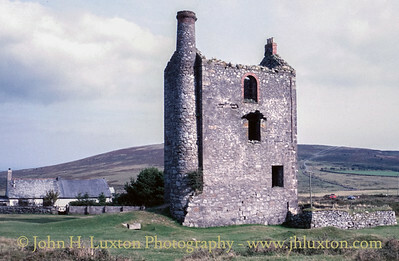 South Phoenix Mine, including Greenhill Mine and formerly known as Wheal Prosper, lies just to the south of Phoenix United Mine and north of Minions Village, in the Caradon Mining District. 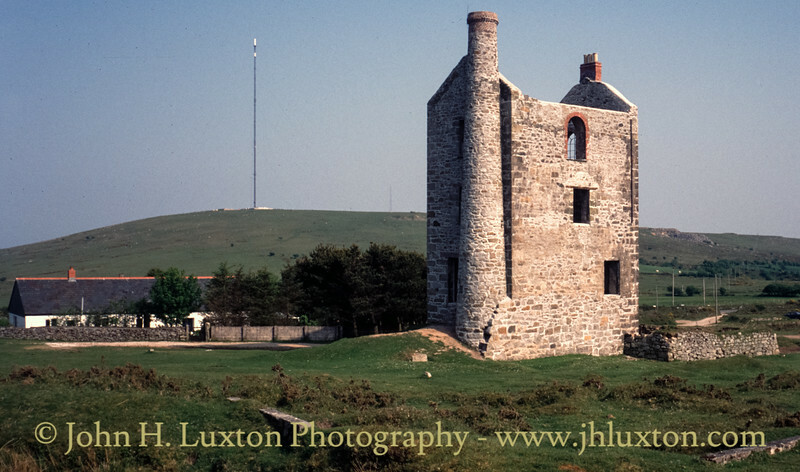 The engine house over Houseman's Shaft housed a 50-inch pumping engine and was built in 1881 being named in honour of the Company Chairman. The engine was sold on in 1895. 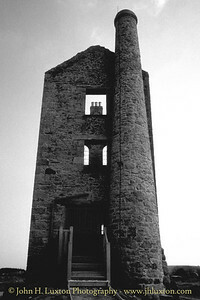 Following the closure of the mine the Houseman's Pumping engine house was converted into a residential property (c 1918?) 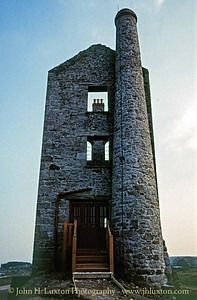 and the opening for engine's the beam on the “bob wall” was sealed and windows incorporated along with a domestic style chimney. 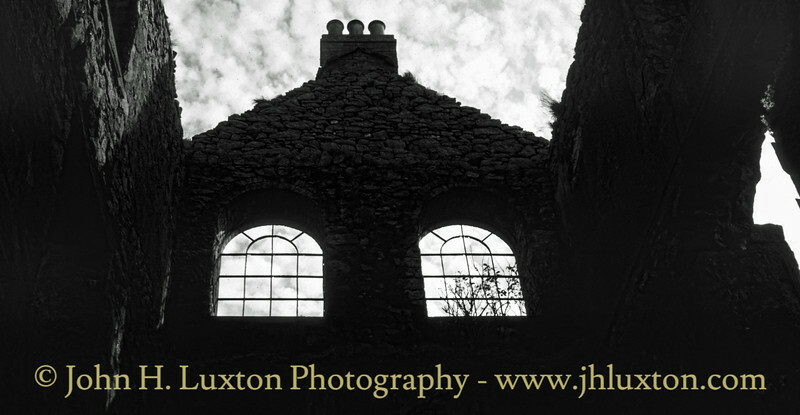 This view is from the inside upwards to these windows. 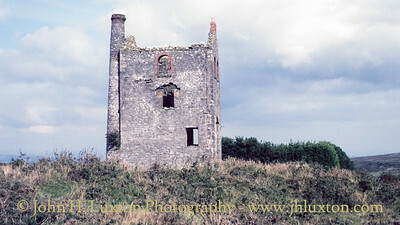 After being abandoned for many years the engine house was consolidated in the 1990s and the ground floor converted into the "Minions Heritage Centre". South Phoenix Mine viewed from the Kilmar Branch track bed of the Liskeard and Caradon Railway. 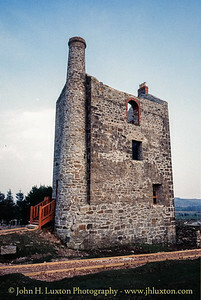 Houseman's Shaft Engine House The engine house over Houseman's Shaft housed a 50-inch pumping engine and was built in 1881 being named in honour of the Company Chairman. 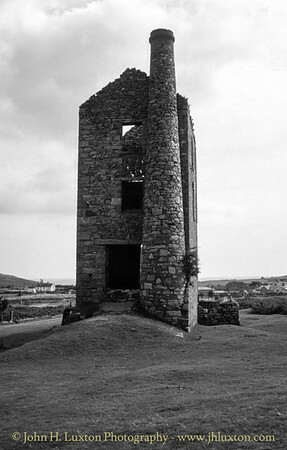 The engine was sold on in 1895. 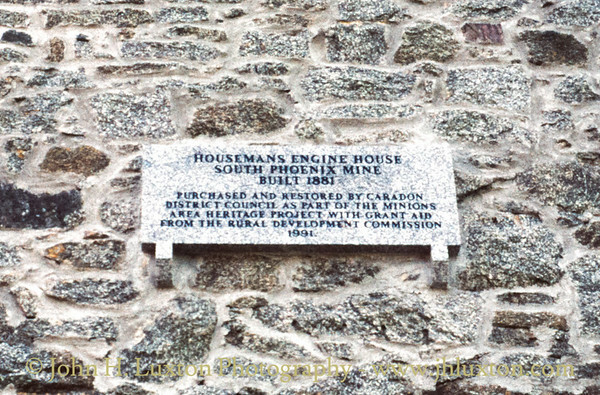 Following the closure of the mine the Houseman's Pumping engine house was converted into a residential property (c 1918?) and the opening for engine's the beam on the “bob wall” was sealed and windows incorporated along with a domestic style chimney. This view is from the inside upwards to these windows. 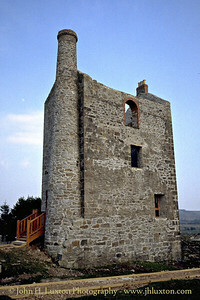 After being abandoned for many years the engine house was consolidated in the 1990s and the ground floor converted into the "Minions Heritage Centre". 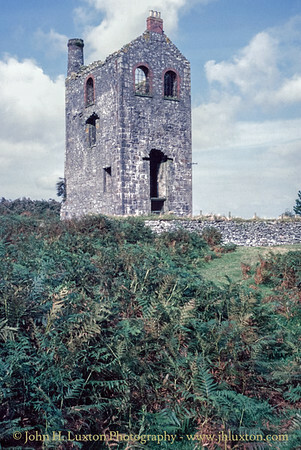 Houseman's Engine House following consolidation by work as part of the Minions Heritage Project with grant aid from the Rural Development Commission. 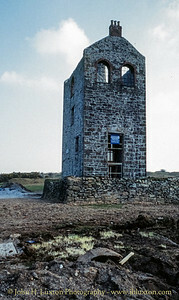 This was before the visitor centre was constructed and opened on the ground floor in 1995. 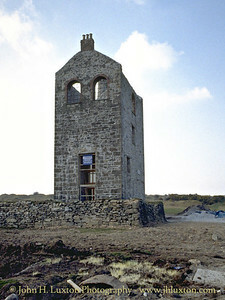 Houseman's Engine House photographed during consolidation / conservation work and the creation of a visitor centre on the ground floor.